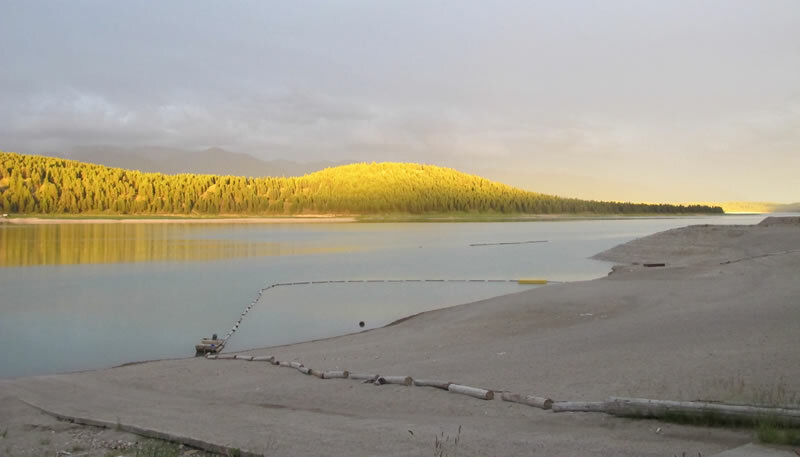 As you may or may not know, Lake Koocanusa is a manmade reservoir that was created 43 years ago (1975) when the Libby Dam was constructed on the Kootenay River in Montana, USA. Lake levels fluctuate throughout the year and are generally highest in July, August and then decrease slightly throughout the fall. This year is projected to be a little higher than last year’s (2017) levels.